Google’s Pixel range has slowly established themselves as one of the best Android phones around and if the cost is one thing that holds you back from buying a Pixel phone, Best Buy and Verizon have a deal for you. 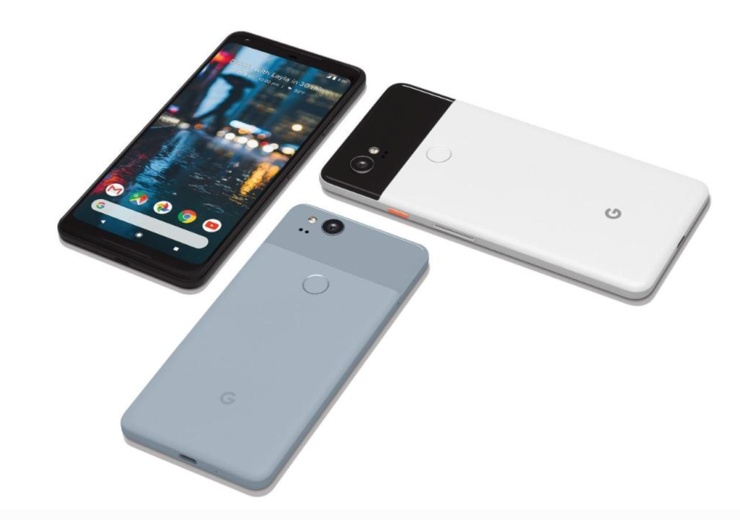 However, the deal is for the previous generation Pixel 2 XL and not the Pixel 3 series so if you want advanced hardware at a low price, you might want to wait for the rumored Pixel 3a and Pixel 3a XL instead. The Pixel 2 XL is fueled by the Snapdragon 835 SoC and has 4GB of RAM. It sports a 6-inch P-OLED display, comes with a 12MP rear camera, and packs in a 3520mAh battery. Granted, these specifications might seem outdated, but with the latest deal, the value proposition has increased exponentially. If you get the Pixel 2 XL from Best Buy with Verizon’s two-year payment plan, you will just have to pay $8.32 a month. After 24 installments, you would have paid $199.68 for the 64GB variant of the phone in the color Just Black. This means you will be saving a whopping $650.16 on the phone that would otherwise cost you $ 850. If you do not want to pay monthly installments, you can also pay $399.99 up front, but that would reduce the total discount to $450. For a phone that would cost you around $200 with this deal, the Pixel 2 XL is actually a great phone with a fantastic camera and regular software updates. So, while the device may not appeal to you if you are looking for a 2019 flagship, it is great for those on a tight budget.